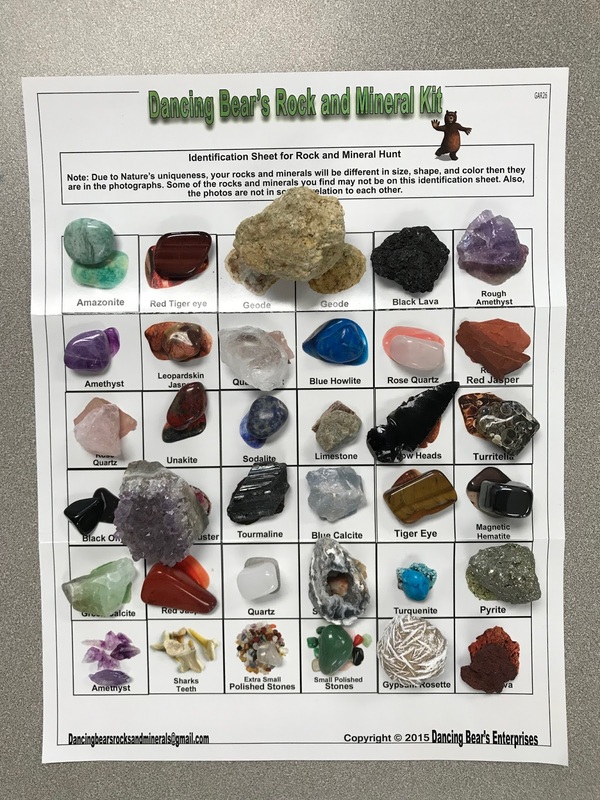 Our monthly STEM theme is Rocks and Minerals. 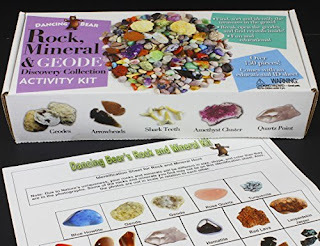 While a more detailed post on all of our various STEM activities will follow, I wanted to showcase one product that we've been getting a ton of mileage out of during our sessions as it can be adapted to different disorders and ability levels: Dancing Bear's Rock and Mineral Kit . 1. Describing: This is a great activity no matter whether a student is working on language, articulation, or fluency. We talked about the shape, size, color, and texture. A lot of my younger students didn't know what "rough" versus "smooth" meant, so we were able to hit those concepts pretty hard. You can also sneak in words like "opaque" and "translucent". 2. Matching: This was a favorite activity! After describing each mineral I had students find them on the reference sheet. This is a great activity to promote team work / social skills. 3. 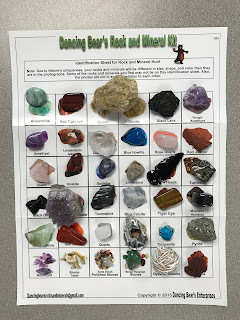 Guessing game: Another fun activity we did was "Mystery Mineral". 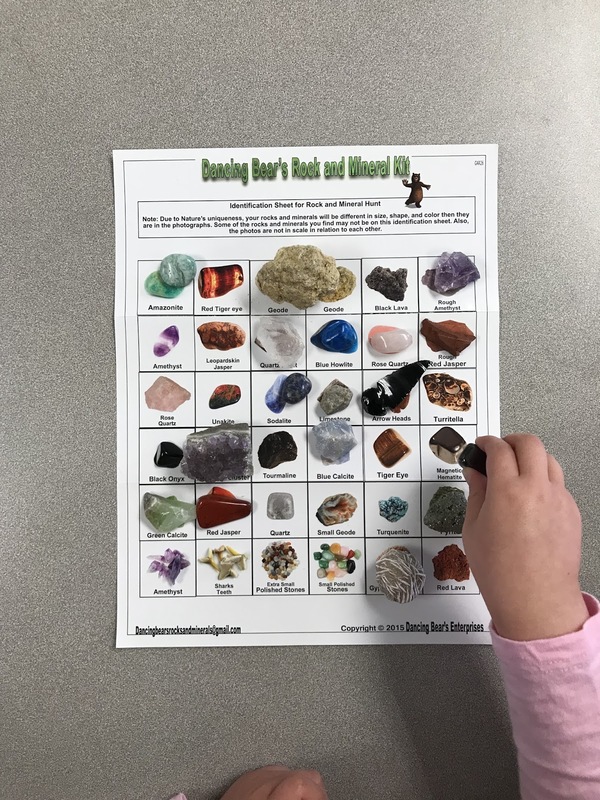 I had students pick a mineral and provide clues based on the mineral's attributes. Once again, this activity could be adapted for different goal areas. 4. Compare and Contrast: We also used this minerals for a basic compare and contrast activity. You can use a Venn diagram to talk about the differences. I love the hands on nature of these activities! My students enjoyed looking at the different minerals and learning their names. This kit had such a nice variety of stones and really allowed me to blend Speech targets with science concepts. I'll be using this kit for years to come! What other activities do you think could be done with this kit? Feel free to comment!